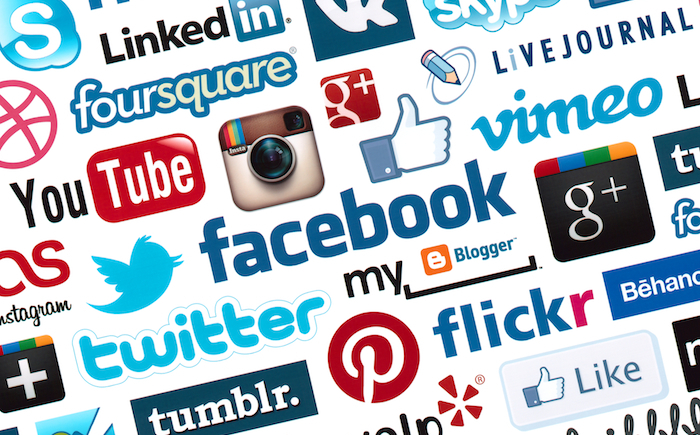 Home > Blog > What is the Largest Social Network? So, what do you think is the largest social network? Facebook? Twitter? MySpace (you can stop laughing now)? How about D: None of the above? Technically, the largest social network in the world is the internet as a whole. Ever since the dot com burst, and the onset of what is commonly referred to as “Web 2.0” came along, the web has become more and more social. 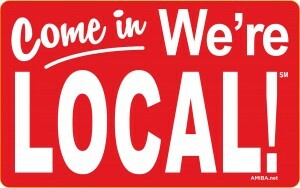 If the site you are on has no comment section, you can always go to Facebook, Twitter or even Yelp to leave comments. Given that, even sites that do not embrace a social aspect are still subject to the same social interactions as any blog or other site with a comment section. That is why I have come to view the entire World Wide Web as one giant social network. 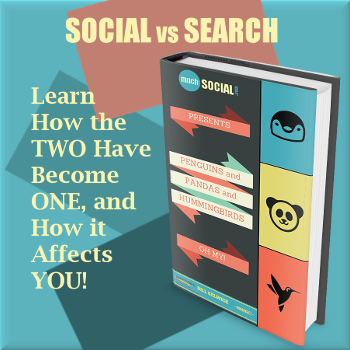 The term social media has become a huge buzzword lately. We hear it almost daily. Almost every entrepreneur on Shark Tank talks about using Social Media to get the word out. It seems like half the people on twitter consider themselves a “Social Media Manager”. But what exactly is Social Media, and how should it be used for Your business? Let’s break it down to it’s roots, the words “Social” and “Media”. Social [soh-shuh l] adjective – living or disposed to live in companionship with others or in a community, rather than in isolation. Media [mee-dee-uh] noun – the means of communication, as radio and television, newspapers, and magazines, that reach or influence people widely. Media is a method by which information is shared. Traditionally that has been one way via TV, Radio and print media. Social refers to personal interaction. So, when information is relayed, and people have a chance to interact, that is the very definition of social media. We often think of social media as only large networks where people go to interact, but look at that definition again. Now look at a blog. Information is being broadcast, and the comments section gives people an opportunity to interact. A blog is a Social Media site. Most news sites would qualify too. They have a comment section, so there’s a social aspect to it as well as the “media” side of things. Is short, there is so MuchSocial about the web today that anything else seems archaic. I cannot think of an instance where I would ever advise someone to create a completely static website, with no social interaction anywhere. People have come to expect to be involved with their digital surroundings. Depriving them of that option is not a wise decision. The Social Web is here to stay. Not only the sites we consider to be “Social Media” sites, but the entire web has become a giant social experiment. I use the word experiment because it’s the most accurate. This new method of sharing information is still in its infancy, and nobody has it all figured out just yet. As soon as we get one thing figured out, someone changes it. As a result of being part of the process, today’s consumer is far more knowledgeable. I remember shopping for a new console TV as a child. Yes, I’m that old, not the point. The point is, back then, you went to a store to look for a TV. There were rows of them, and the salesmen who worked there knew every detail about every model on the floor. They could talk to you about it in detail, and their job was to help you make an informed decision. Today, if you go into a store to buy a TV, you have likely already done your research. You know what the options are, and you may even already know which one you want. And it’s a good thing, because the sales staff is not trained to answer most questions. They are little more than glorified stockers and clerks. And, to be honest, I think this is great. I’m a long standing proponent of getting your facts and making up your own mind, in all areas of life. From electronic gadgets to religious beliefs, it is up to us to make our own decisions. This also means that your potential customers are likely well informed, so treat them as such. Appeal to their senses. Make them a part of the action whenever possible. Ask for input on new products. Get feedback on recent projects. The more your customer feels like they are a part of something, the stronger the relationship. This is where groups can come in really handy. Creating a private Facebook group for your core community is a great way to accomplish this. We will dig a lot deeper into Facebook groups soon, so for now, keep this in the back of your mind. The entire web is social. 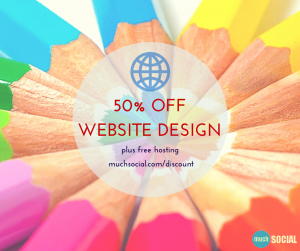 If you plan to do business on the web, you better be ready to embrace that social aspect. It’s no longer optional. It has become an absolute requirement to engage, socially, with your audience. Social channels are where the bulk of your audience will come from, so treat your social accounts like gold.